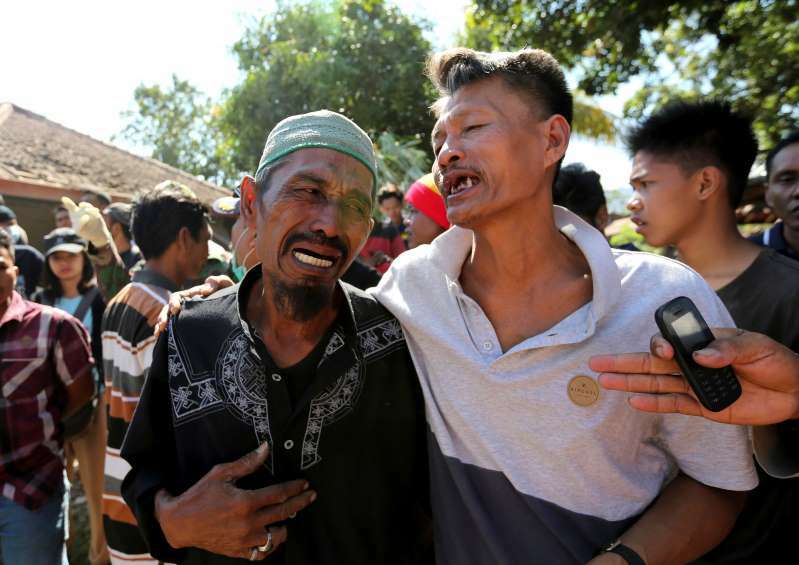 The rescue team had done everything it could to locate the body of the man, who had been killed instantly when a massive earthquake collapsed his home Sunday night on the Indonesian island of Lombok. [post_ads]At least 4,600 foreign and Indonesian tourists also have been evacuated from three smaller islands off Lombok's coast so far, Nugroho said. The islets are renowned for their crystal clear waters that draw snorkelers and divers from all over the world.